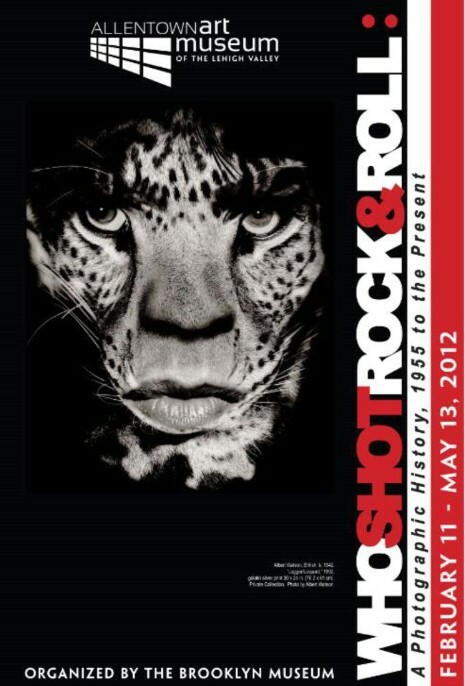 Who Shot Rock & Roll – A Photographic History, 1955 to the Present by Gail Buckland is currently exhibting at the Allentown Art Museum. This exciting exhibit has Robert Whitaker’s “WAY OUT” image showing George Harrison in Chiswick Park. Also available from our prints store.